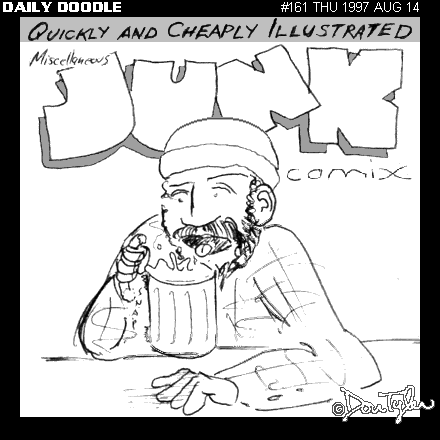 Cheaply and quickly illustrated miscellaneous JUNK comix. Published to mindfulwebworks.com 2007 Apr 25. Reformatted 2011 Oct 2, and again 2013 Apr 12.